The Verve’s famous outdoor gig at Haigh Hall in front of thousands of devoted fans is being released on CD for the first time. A total of 11 tracks from the famed rock band’s triumphant hometown show back in 1998 are being made available in a new deluxe 20th anniversary edition of their seminal album Urban Hymns. The live versions captured at Haigh Hall have never been made available to buy before, giving fans who were there the chance to rekindle memories, and a new generation of enthusiasts the chance to hear one of the borough’s best musical exports in their prime. The live recordings include the band led by Richard Ashcroft perform some of their best-known tracks such as "Bitter Sweet Symphony" and "The Drugs Don’t Work." 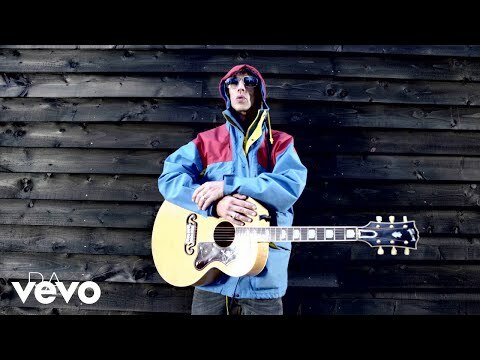 "Lucky Man" and "Sonnet," two other tracks from Urban Hymns which helped define the late ‘90s era, are also present and correct in a set which kicks off with "This is Music" and "Space and Time." The set also includes "Catching a Butterfly," "Velvet Morning" and "Weeping Willow." 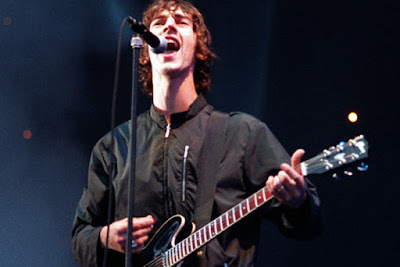 Urban Hymns brought the group, which got together at Winstanley College, incredible success and catapulted them into the front rank of British musicians. The anniversary edition of Urban Hymns, which originally came out in September 1997, has been remastered by original co-producer Chris Potter who now works with Ashcroft on his solo albums. The second disc of live music also includes the band performing in Washington DC, Manchester and London.